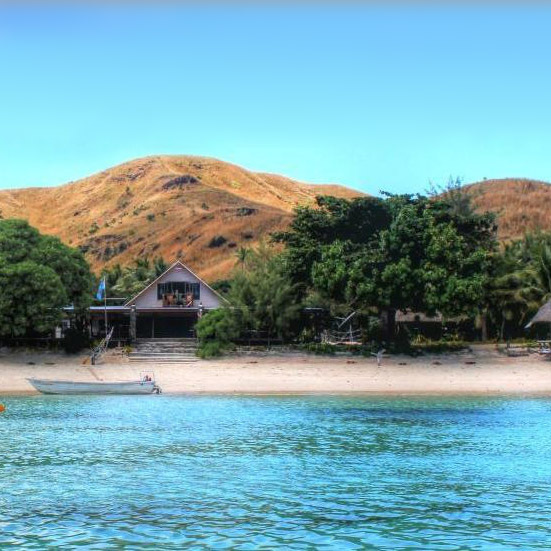 Want to get to your Yasawa island accommodation but also avoid monotonous hours on the water and the accompanying seasickness? 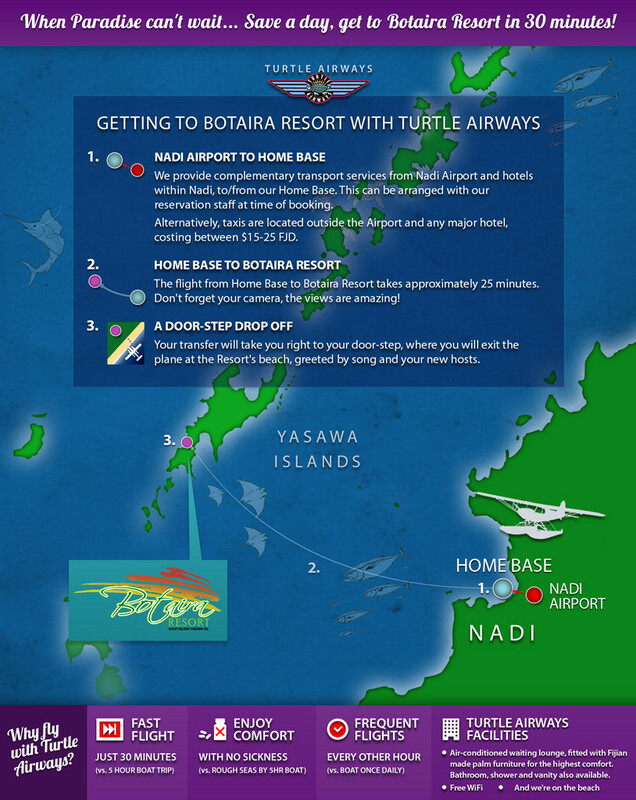 Take a scenic Turtle Airways seaplane transfer to Gold Coast Inn! Budget-conscious travellers will love the relaxed simplicity of Gold Coast Inn, a backpacker destination created by the first female to run accommodation services in the region. Since then, Filo Saucoko has seen her vision of showcasing traditional Fijian culture and lifestyle to international visitors materialise and flourish. 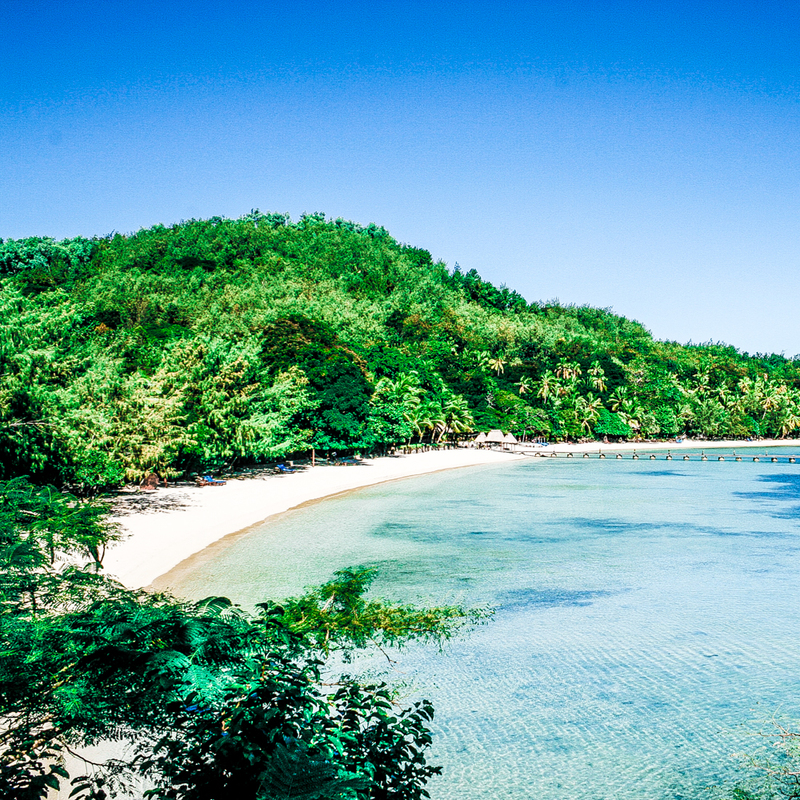 As a small enterprise, guests will feel special and extremely welcome, as they get stuck into all the great activities including snorkelling and other water activities such as fishing. Guests will love the opportunity to sample traditional Fijian cooking including fresh seafood and locally farmed organic produce. Another notable highlight is a visit to the famous Blue Lagoon, located on the same island as Gold Coast Inn. Despite the humble and simple facilities, guests can expect to holiday in the utmost comfort and feel like a part of the family.